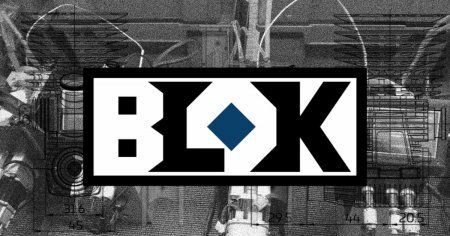 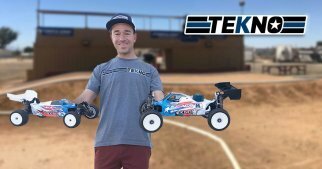 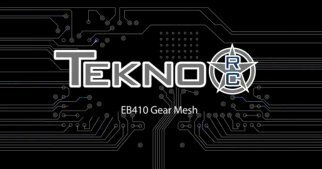 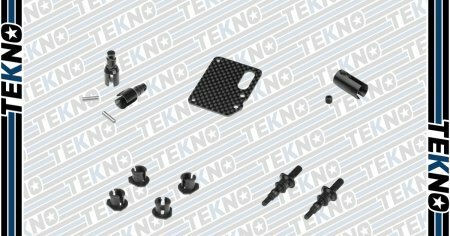 Tekno RC Expands their Spring Lineup and more! 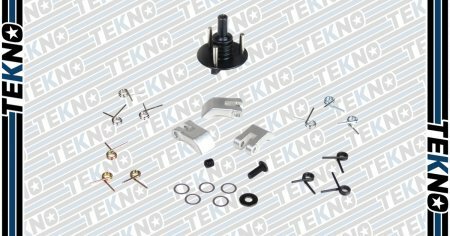 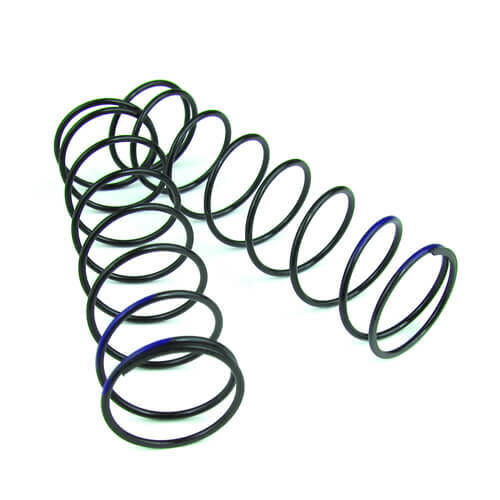 Tekno RC is proud to announce a their new rear spring options for the EB48/SCT410/NB48 line of vehicles. 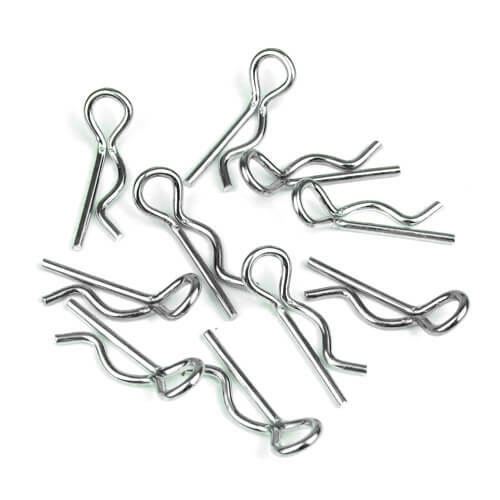 These new springs are stiffer than the current offerings from Tekno RC. The blue rear spring (TKR6055) is 1.4mm wire @ 8.5 turns and 80mm long. The purple rear spring (TKR6056) is 1.4mm wire @ 8.0 turns and 80mm long. 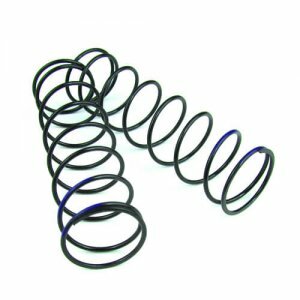 These stiffer rear springs will increase off-power steering, help keep the vehilce flatter in corners, and improve jumping characteristics. 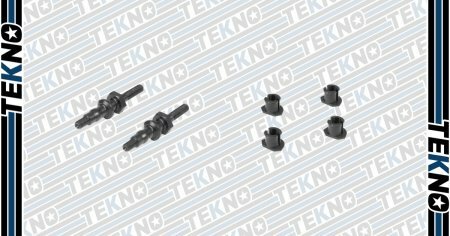 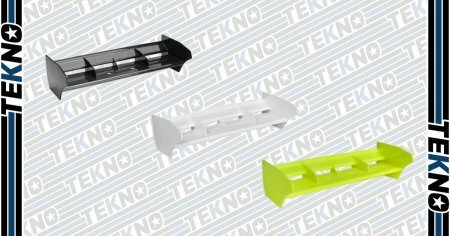 Tekno RC is also now offering angled body clips (TKR1235) to make that quick pit easier in whatever vehicle you may have. 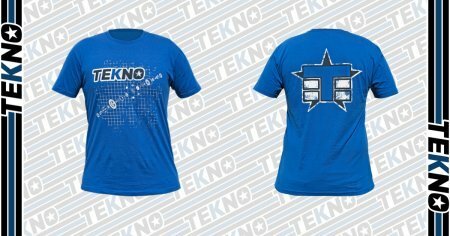 All products are in stock and shipping now.